Spring has returned for the 4th year at Calas Galadhon. The new design of the 11 sims are spectacular. 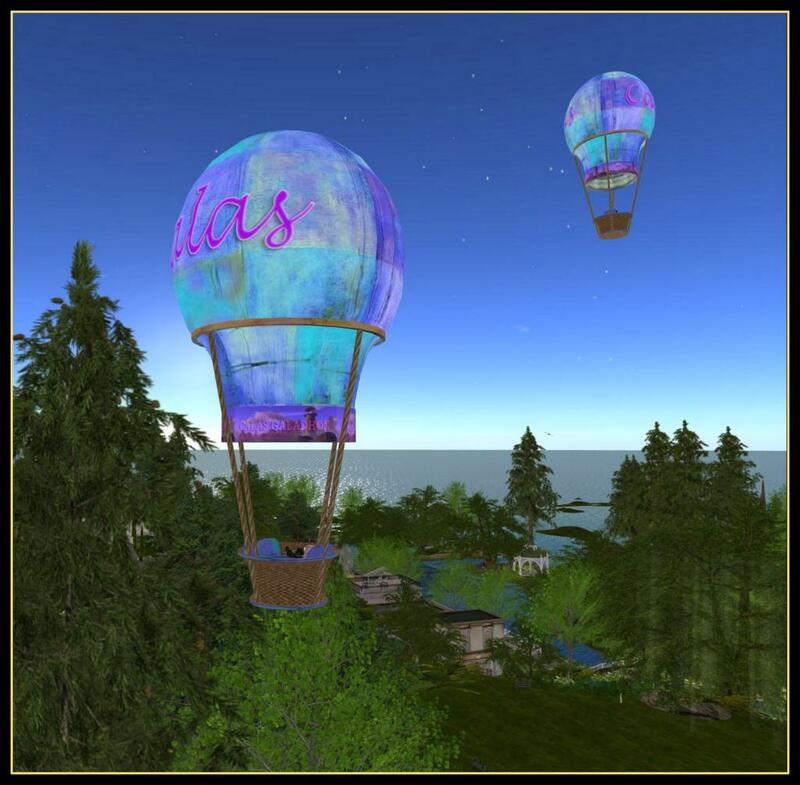 I photograph Benja and Ryce at the balloon ride at the central Calas Galadhon sim in these images. Just click on the balloon to near the central landing area to fly.